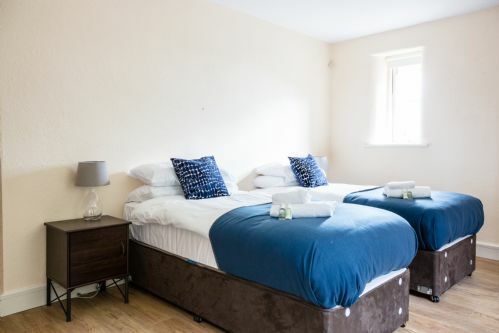 When you book one of our lovely bedrooms here at The Lime House Eco Guesthouse, you will enjoy all the creature comforts of home with our spacious communal dining and living room areas with comfy sofas and woodburning stove for those cool evenings. 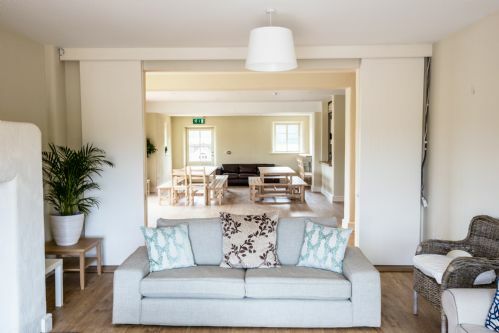 You can prepare your meals in the communal kitchen facilities – fully serviced with fridges, hob, oven, microwave, toaster, kettle and dishwasher. All kitchen equipment is also included for your use during your stay. 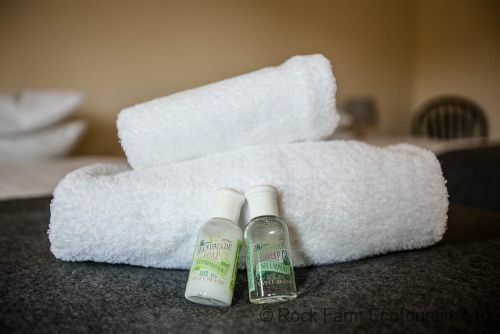 Why not make use of our outdoor facilities – Woodburning Pizza oven, BBQ area and popular Woodburning hot tub – all included in your stay rate. 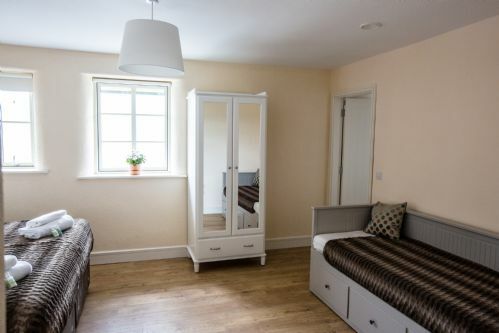 Family bookings: We can offer a family room which includes 2 adjoining bedrooms with a shared bathroom. 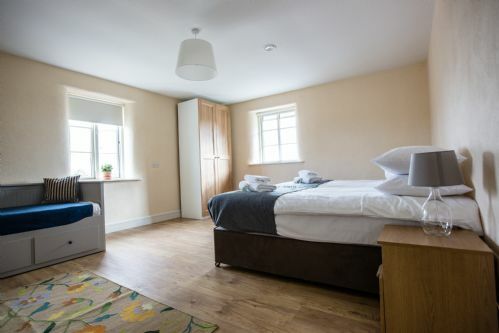 Bedrooms are Upper Barley and Boyne Meadow.